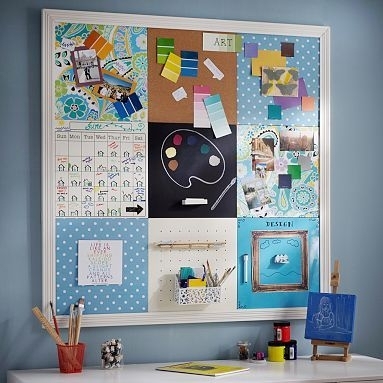 Bulletin boards come in all shapes, sizes, and materials. 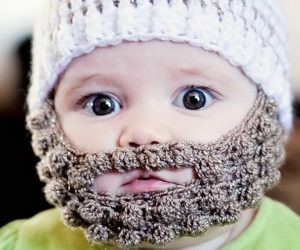 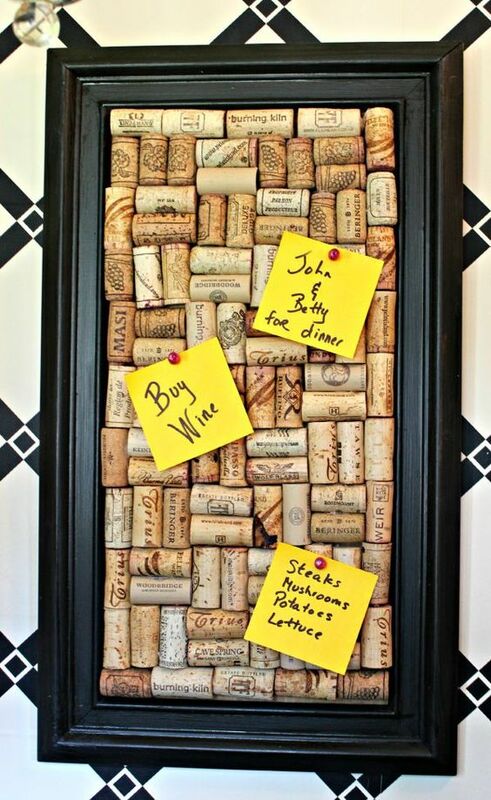 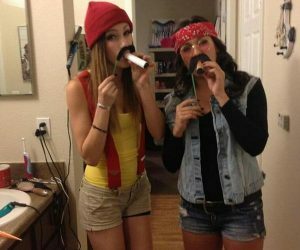 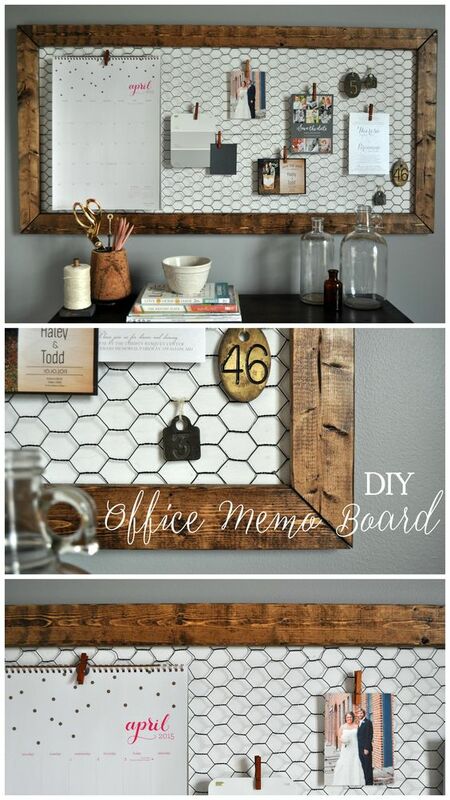 The uses of bulletin boards are endless. 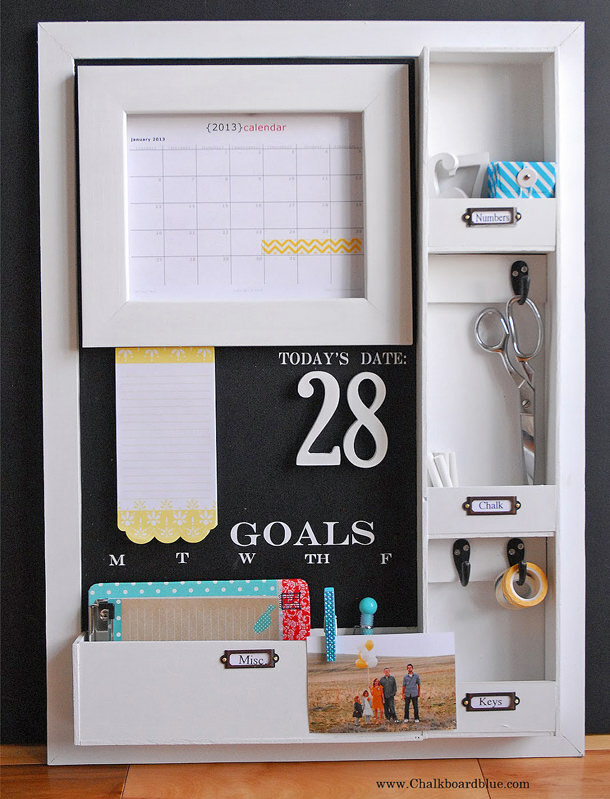 For example, if a company holds a meeting at which ideas are brainstormed, listed, and thrown out, then there should be an area to summarize the final results of the meeting. 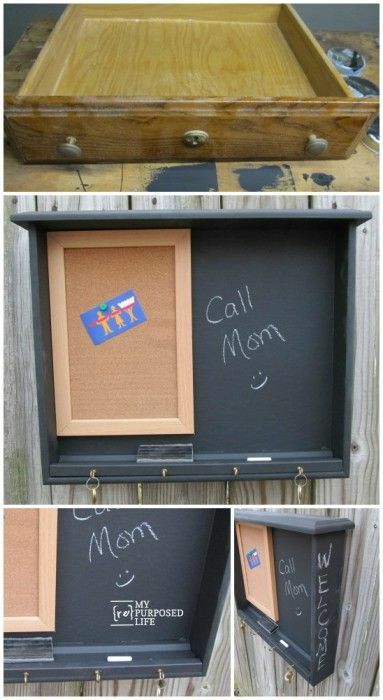 Or, perhaps a large family can use the bulletin board to keep their life on-task and punctual. 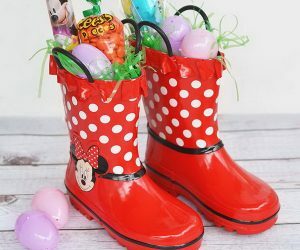 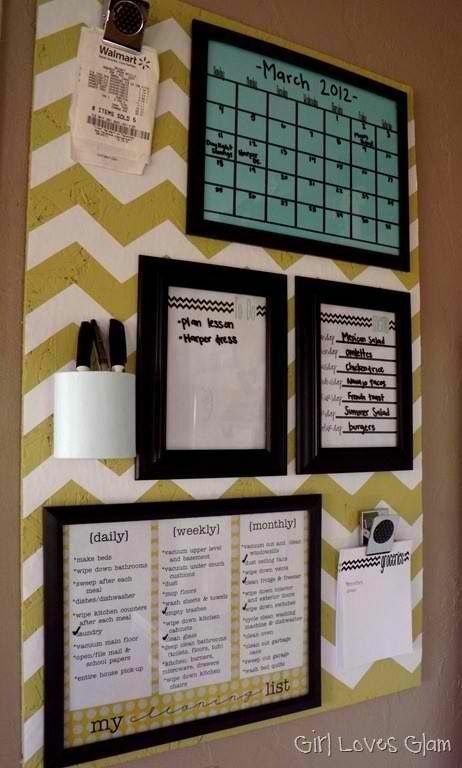 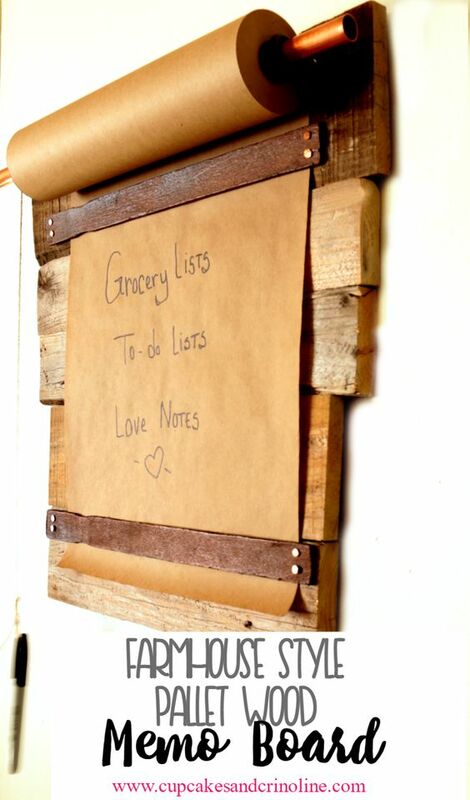 That is, a bulletin board could be used as a nice place to keep the family’s day to day information, such as shopping lists or daily schedules. 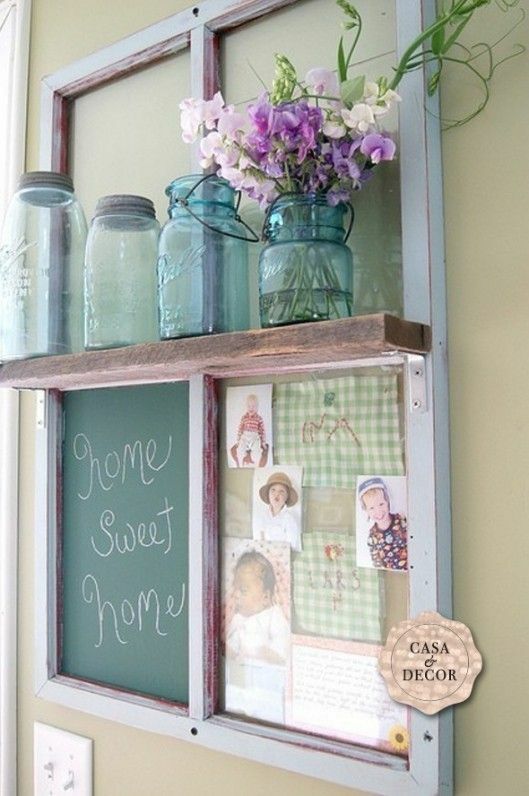 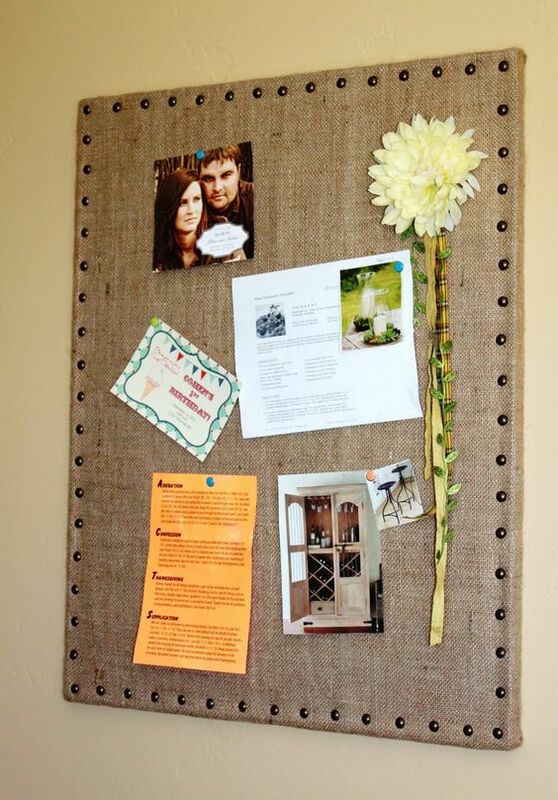 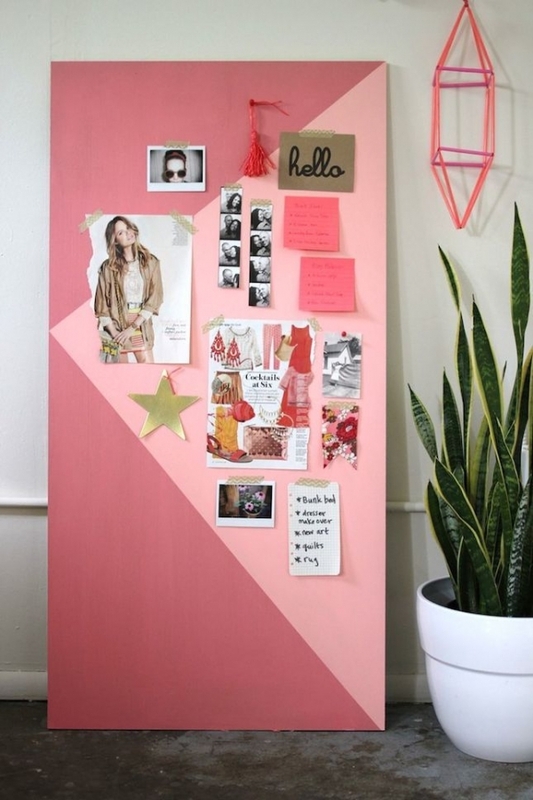 Bulletin boards are great for organization, but the same boring board style can look mundane. 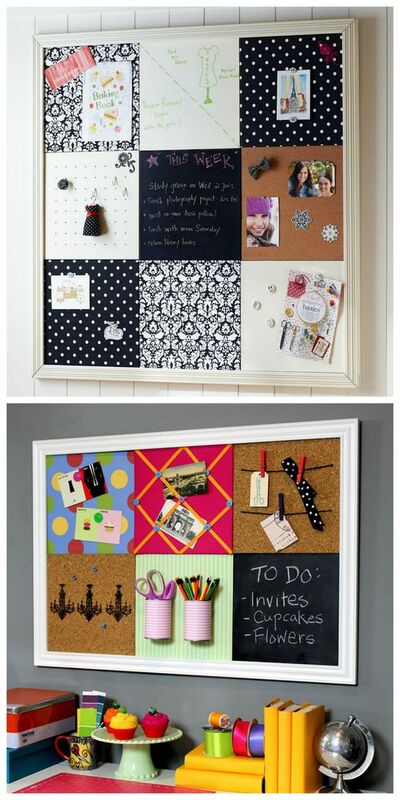 As well, bulletin boards are very easily cluttered into a chaotic mess, so structure on the board is important. 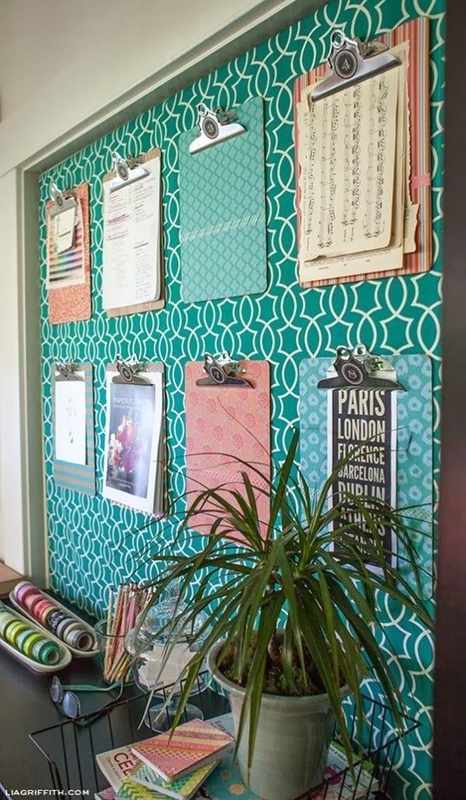 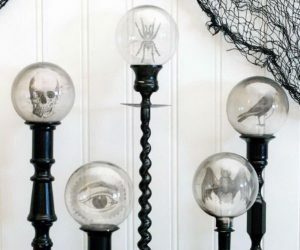 This article provides creative bulletin board ideas to keep information organized and will look aesthetically pleasing hanging in the home or at the office.